With Opening Day just a week away, the goal for the Los Angeles Dodgers and every other team is to get to the beginning of the season without any significant injuries. 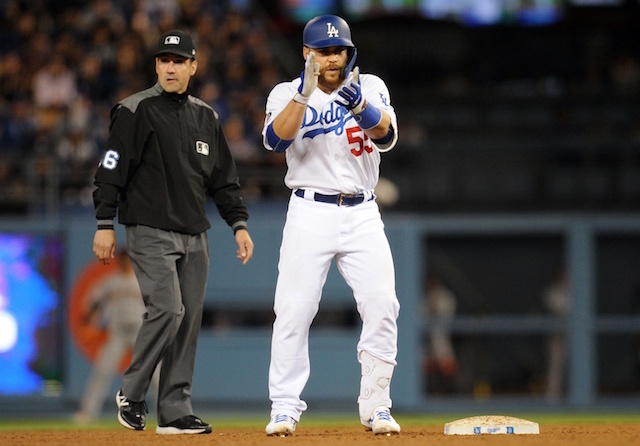 It was right around this time last spring that Justin Turner was hit by a pitch and fractured his wrist, so that is certainly on the minds of everyone in the organization right now. 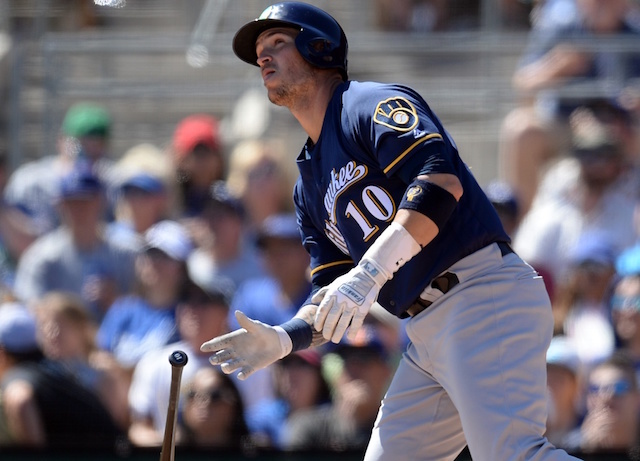 Joc Pederson was the team’s leadoff hitter during their game against the Milwaukee Brewers on Thursday afternoon. 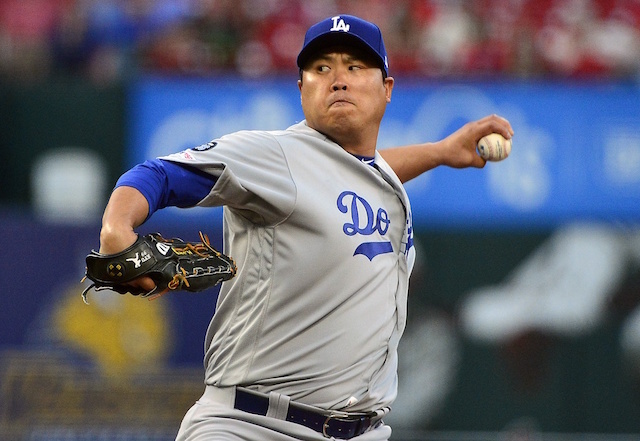 He went 0-for-2 with a strikeout before being replaced by Brad Miller in the top of the fifth inning. 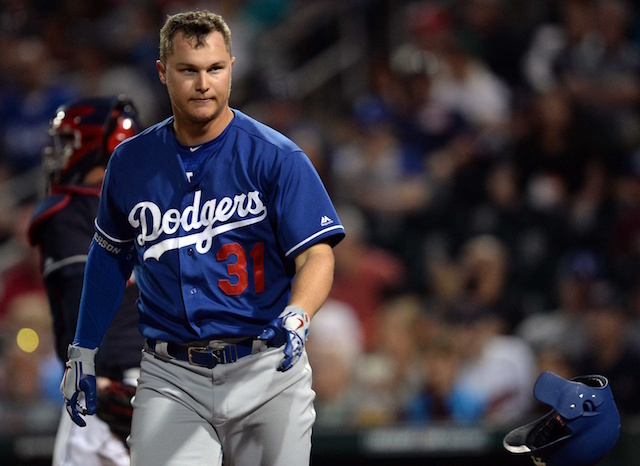 Joc Pederson said he exited today’s game with a back spasm. He said it flared up when he was running down the line and expects to be able to play tomorrow if that’s the plan. While Pederson says he will be able to play Friday, it would not be all that surprising to see him kept out of the lineup for a game or two just to ensure that he is 100 percent healthy for Opening Day next Thursday. Heading into play Thursday, Pederson was hitting .175/.261/.500 with four doubles, three home runs and seven RBI in 15 games this spring. He is expected to be the team’s starting left fielder and potentially bat leadoff against right-handed pitching this season. Cody Bellinger, Walker Buehler, Clayton Kershaw, Max Muncy and Russell Martin are among the Dodgers who have dealt with some form of injury this spring.